Develop and maintain company social media. Promotion company and brand through online platform such as blog, social media, forum, and others online channel. Understand about online environment and how to promote company products and brand through digital. Position : Intern & Fresh Graduate are welcome to apply. Able to create blog from wordpress, CMS, and wordpress layout. Understand about WordPress, CMS and Social Media for promotion. Understand about online ecosystem and promotion. Passion with photography industry, have good sense for photography and arts. Have basic skill for photoshop or other image design tools is plus. 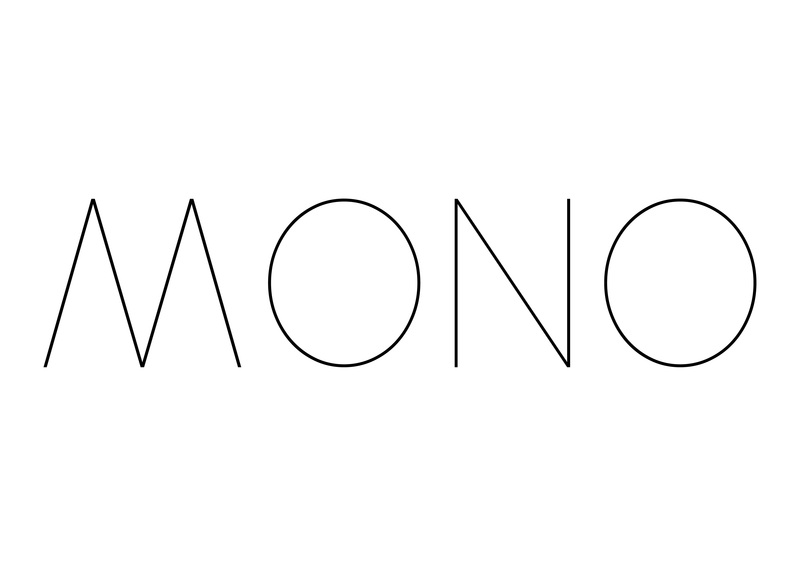 Description MONO is the photo and creative agency that based south Jakarta. Our company is lead by talented person in their who have experienced in photography more than 20 years and more than 10 years people in digital industry.